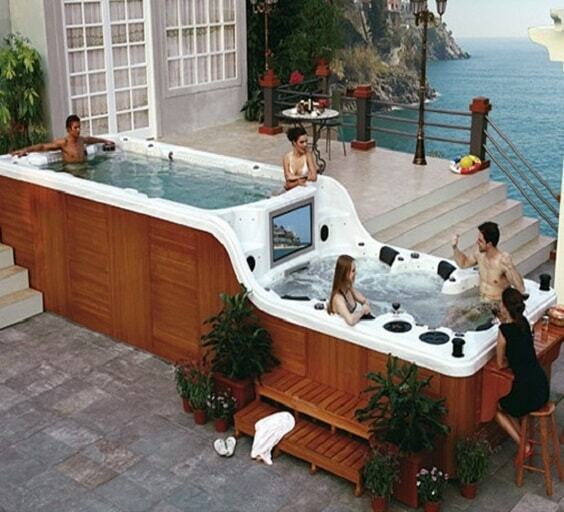 Who doesn’t love hot tub? The place where your body can feel the warm and relaxing feeling. It makes your blood flow smoothly, so you feel like you don’t have anything to worry about. 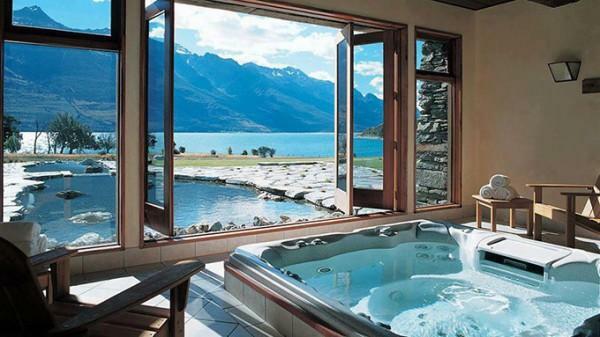 Enjoying this hot-tub session could be way more relaxing when it is accompanied by the beauty of nature. 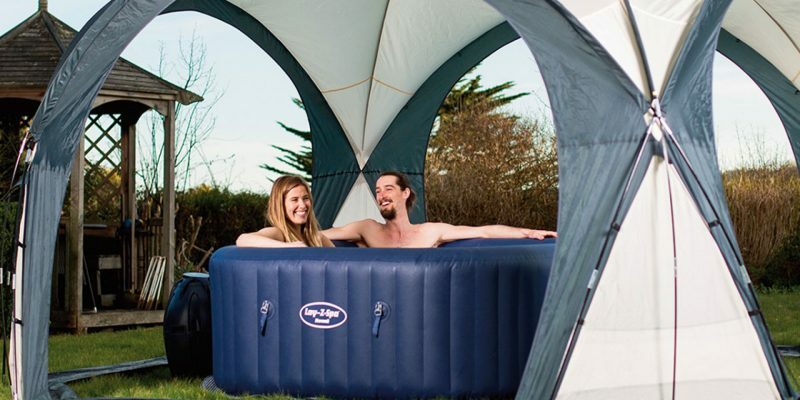 Hot tub tent is the best thing to make your dream of feeling the relaxing hot water and enjoying nature’s beauty comes true. 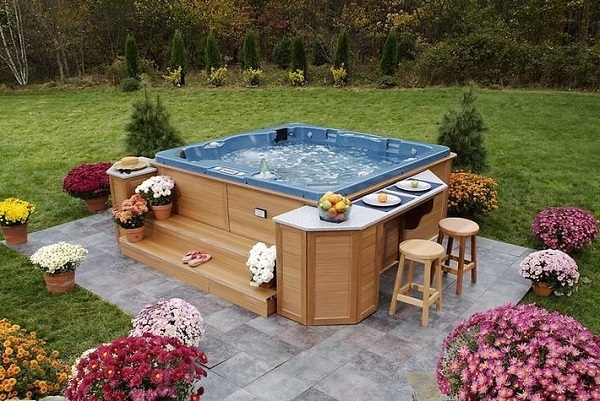 By this, you can enjoy every natural scenery while soaking your body in hot water. 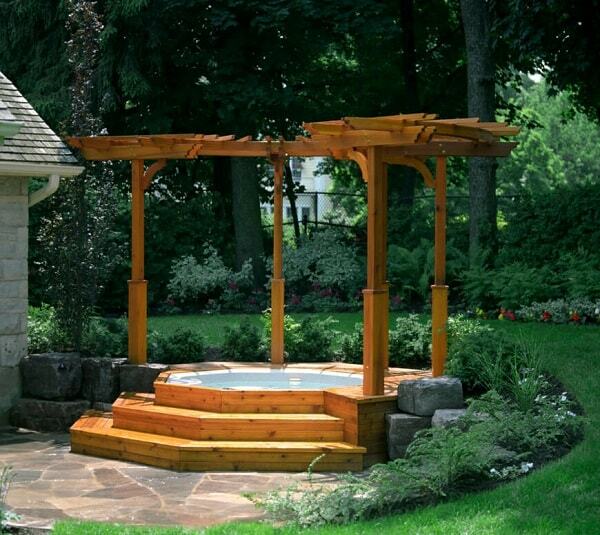 You can feel the sensation of the natural outdoor spa in your home. This kind of tent can also be used for other activities like exercise, plantation house, outdoor dining room, and other activities. It is also quite efficient which you can place it everywhere, like pasture and wood decking. This Solardome® glasshouse, for example, is very beautiful and such a must-have dome to add a luxury yet natural touch to your house. 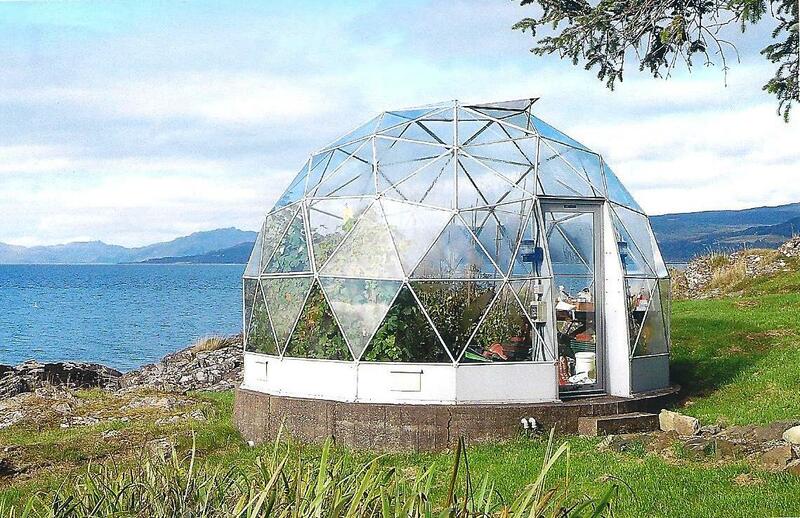 Though it is mainly purposed as a plant house, but the idea to turn it into a spa dome is so brilliant. 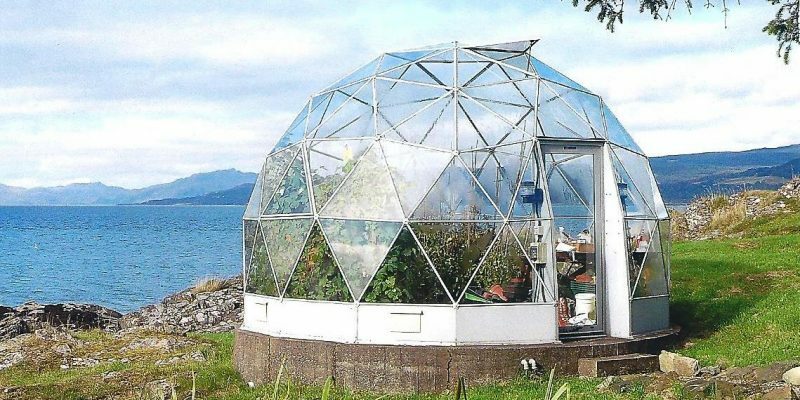 The transparent glass of the dome allows you to watch the natural surroundings without any limit, and full protection from any extreme weather condition. The cost starts from about $8,180 for smallest diameter. 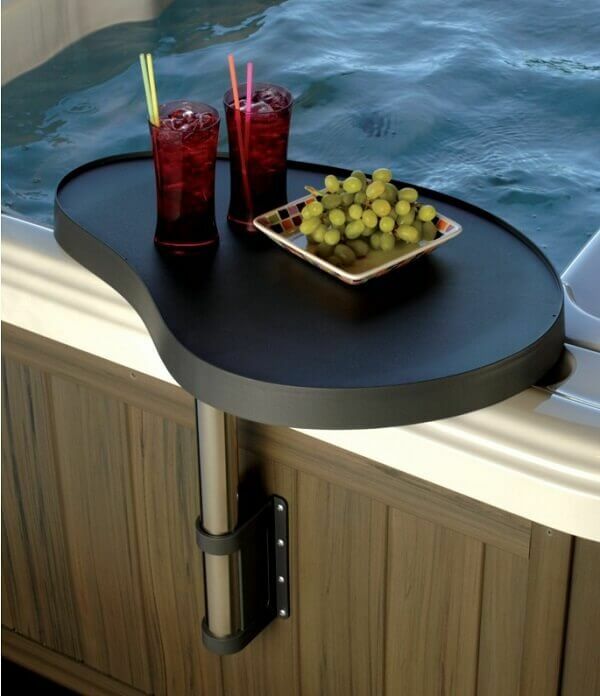 Lay Z Spa Dome by Bestway is another choice that you can use for your hot tub moment. 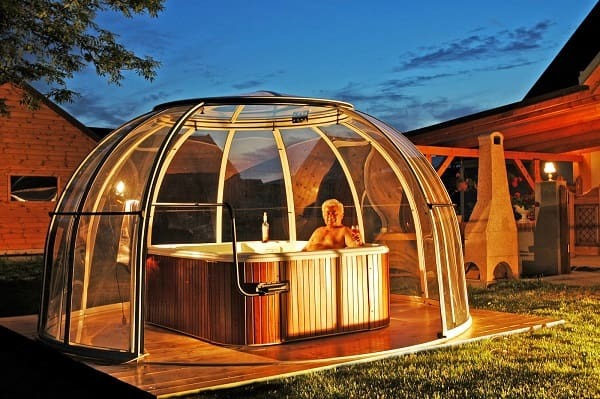 You should not fear of any weather condition or any disturbances by this spacious hot tub tent. Just open one, two or more covers of this tent to enjoy the scenery around you. It is more like a camping tent that is made from polyester with detachable fabric doors and mesh doors. You can easily set up this tent on any flat surface within 15 minutes. Spend your money for about $211 to own this one. 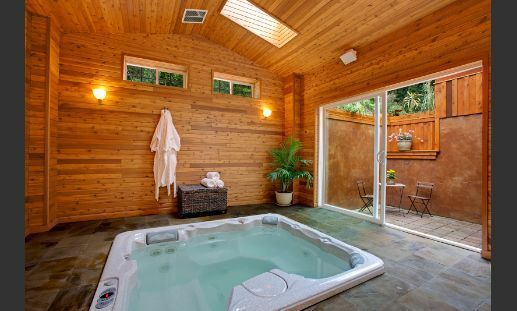 Spa Dome Orlando perhaps is our best recommendation to have a hot tub tent in your home. 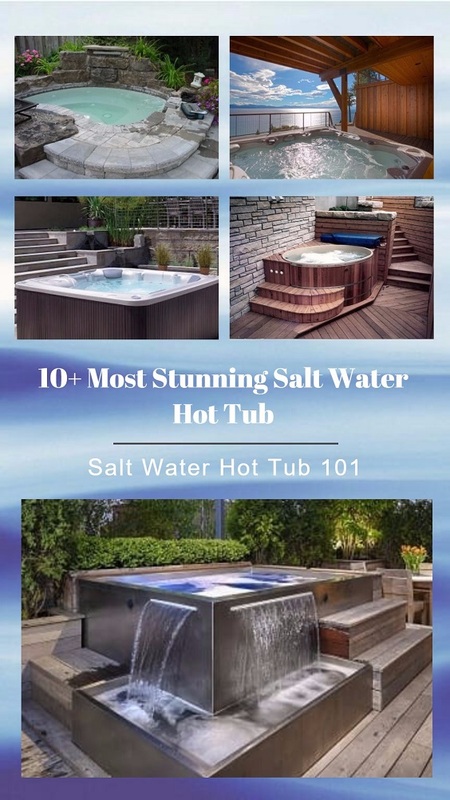 It has a beautiful look, and best spa features. The transparent panel of this dome protects you from harsh sunlight and provides you great visibility to explore the nature. There are two panels variants that you can choose, the transparent one and the opaque one. If you prefer crystal clear visibility to the outside surrounding, you can go with the transparent panel, and chose the opaque panel if you more concern on private condition. 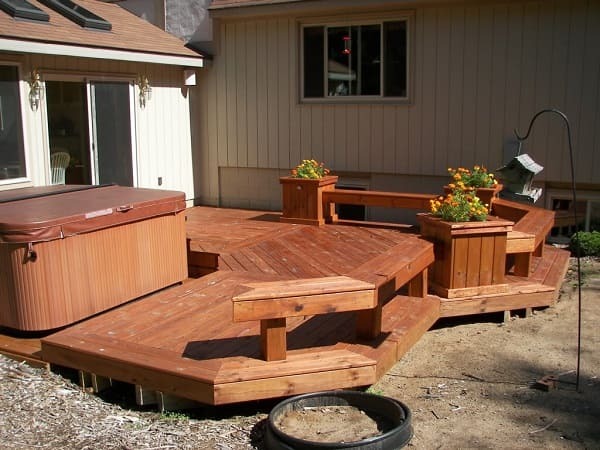 It is also easy to assemble on composite or wood decking, concrete, and ceramic block. The dome is offered in several gorgeous colors that you can choose. You can get it by spending around $6379. So those are our reviews about hot tub tent products. You can choose one of them based on your own circumstances.  Lay Z Spa Dome is the cheapest one which suits for your easy relaxing time. The other two are great to assemble in your big house to add a more luxurious touch that would amaze everyone. Remember that the price may change due to the products’ terms and conditions.